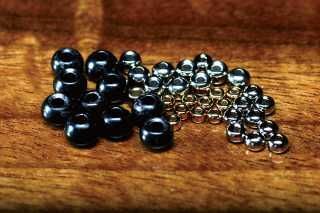 Quality tungsten beads. Twice as heavy as brass, even heavier than lead. 25 per pack.